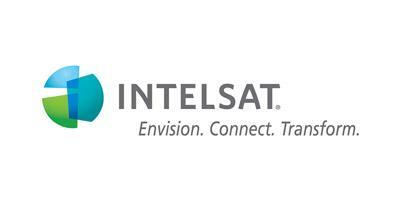 Satellite operator Intelsat and Etisalat have announced plans to expand the distribution of Intelsat EpicNG services in the Middle East. 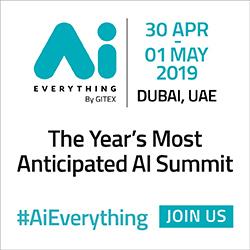 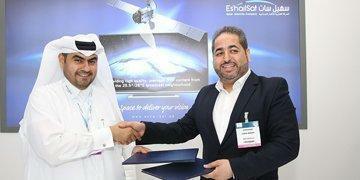 Under a multiyear expansion, Etisalat will upgrade its network to deliver higher performance to customers in the region using the Intelsat 33e high-throughput satellite. 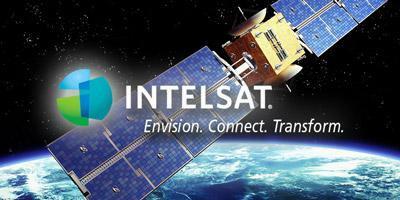 Concurrently, Intelsat will leverage Etisalat's teleport in Dubai as an expansion node of the IntelsatOne Flex service. 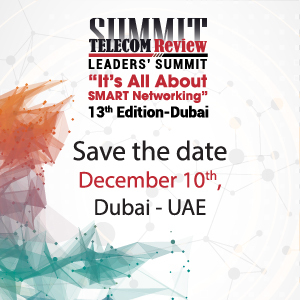 Thuraya recently worked with service partners, Talia and NBS Maritime, to sponsor and support two climbers - Holly Budge and Dr. Atanas Skatov - in their summit expeditions to Mount Everest. 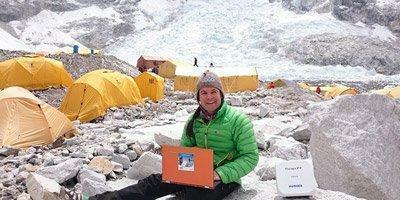 Both Ms. Budge and Dr. Skatov completed their missions successfully and were able to stay connected with wireless data via Thuraya IP+ satellite terminals throughout their steep trek. 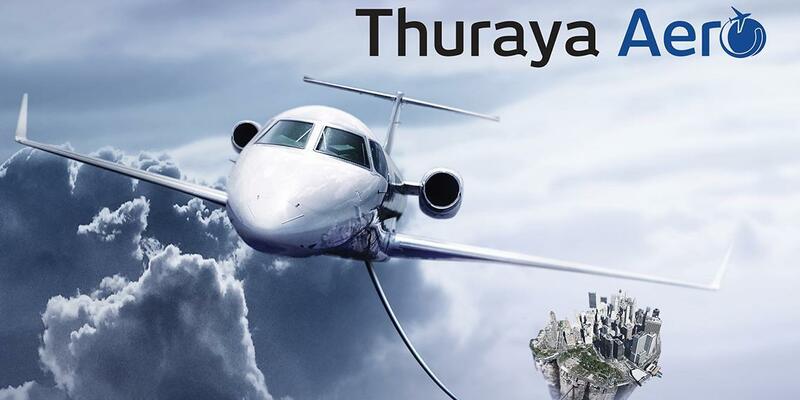 Thuraya Telecommunications recently attended USPACOM Pacific Endeavor 2017, hosted by the Global VSAT Forum (GVF) in the United States, where it presented an intensive training workshop on critical satellite communication technologies for first responders and military experts from 22 participating Asia-Pacific countries. 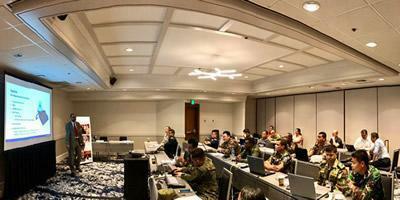 The annual invite-only event ran from August 14 to 25 in San Jose, CA and focused on communications interoperability exercises that facilitate emergency cooperation and relief response between nations and humanitarian NGOs during times of disaster. 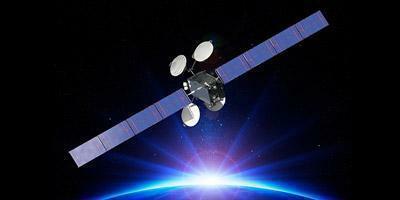 Thaicom Public Company Limited, one of Asia's leading satellite operators and provider of integrated satellite communications services, announced an agreement with iSAT Africa Ltd FZC. 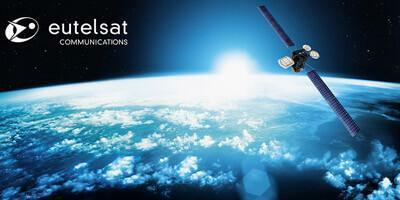 (iSAT), a leading African telecommunications provider and a subsidiary of Wananchi Group Holdings, to provide iSAT's key customer in East Africa with fully managed satellite telecommunications services including satellite backup of its fiber network. 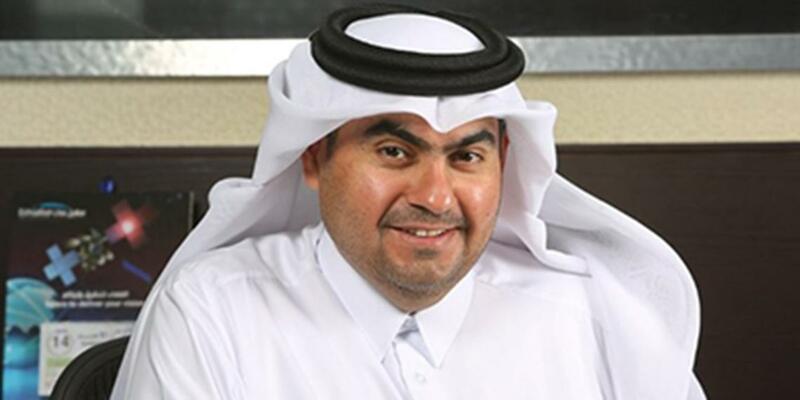 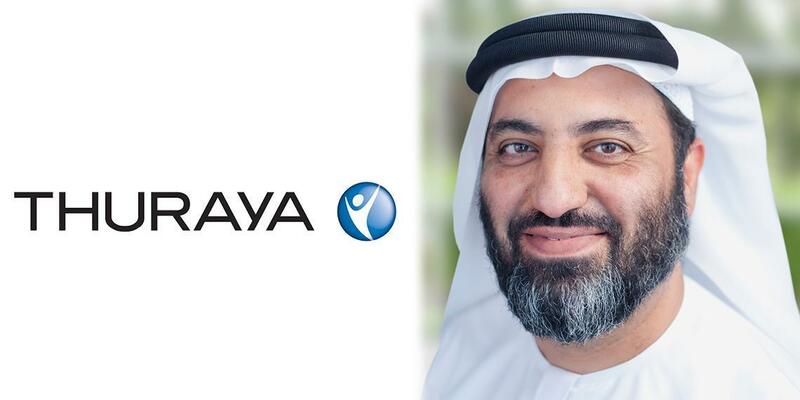 Thuraya Telecommunications Company announced that Mr. Ahmed Al Shamsi, chief technology officer has been appointed as temporary acting chief executive officer of the company, assuming the role immediately.